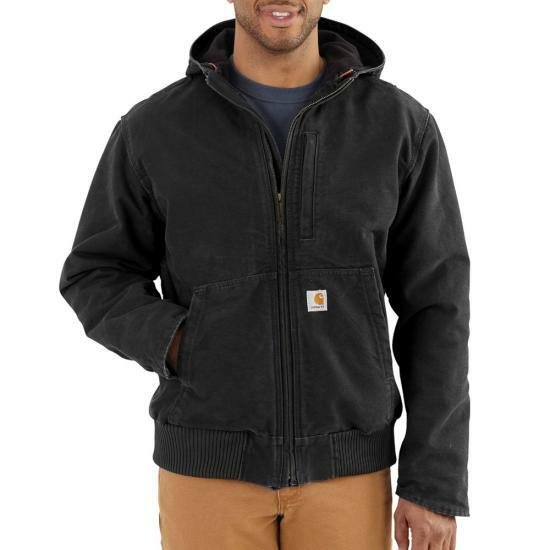 On or off the job site, Carhartt's rugged Chapman Jacket will protect you from the elements. I bought this jacket to replace my old Carhartt that was 20 years old and pretty tattered. My old Carhartt was lighter weight and had an elastic waist. My new jacket doesn't have the elastic waist and that's the first thing I noticed was cold air coming up under the jacket on my back. I love my new jacket however wished it had the elastic or draw cord waist. I have owned several carhartts and when I got this one I will never get a different jacket again. I love everything about this jacket. I have had it for several years and I have put it through everything including atv riding, construction, tree cutting, and much more and it still looks almost brand new and feels great. The only reason I am getting another one is because it has grown too small for me and I need a bigger size. But other than that it is still in great condition. I LOVE THIS JACKET!!!! This is a nice comfy jacket. It's tough but not terribly warm. Hearty zipper although sometimes tough to start. The zipper stays zipped even if you sit. 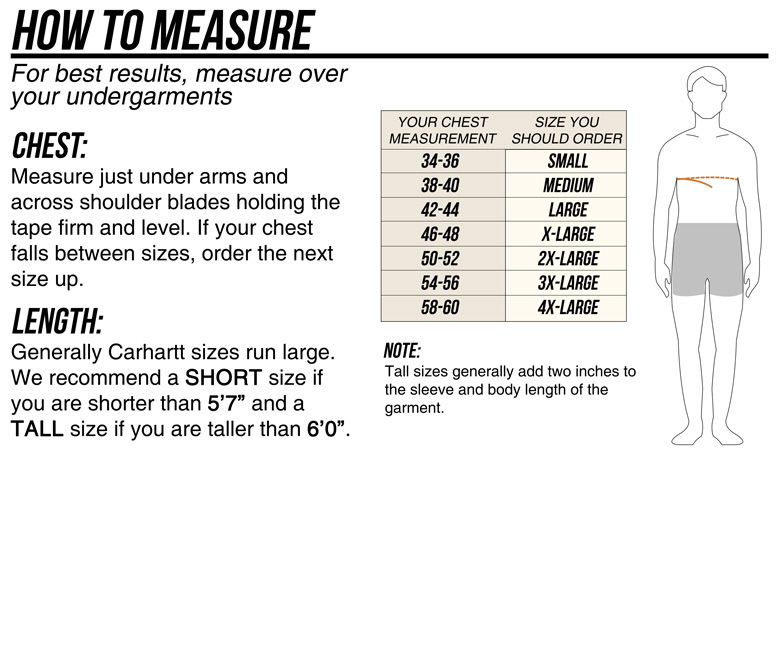 The sizing is true, so if you are planning on wearing a heavy sweater or down vest under it, you may want to go one size up. The cuffs are excellent and even with lots of wearing, they don't seem to be stretching out. It would be nice if the pockets were lined, but the design is excellent for not allowing stuff to fall out. The outer canvas layer is pretty neat in that it tends to not grab stuff like dog fur. The overall construction of the jacket was nice in that it did not have a bunch of lose threads coming out of the seams. The pen/pencil pocket will only take something like a single pencil or a thin pen, but you've got a whole big pocket next to it. The hood drawstring is heavyweight. Overall, I really like the jacket. Only things that i did not like is that this jack fades in color to more of a dark gray after about a month of use. Excellent quality. 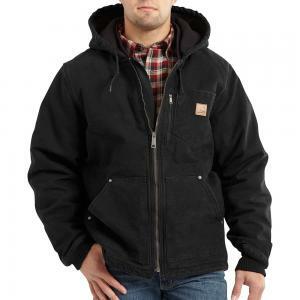 Durable work coat with nice style. Will last for years. Great jacket! Just bought one for my dad, but it didn't fit him. He has a belly, so make sure you put that in consideration for the size. The title says it all... Received my order quickly and it was correct. Needless to say, I will be using this store often. I used another store (in Iowa) in the past, but they tended to allow their stock to dwindle - not so, Dungerees.net. Well done, you guys.